Japanese-inspired ‘pop-up’ event space WAttention Plaza is located within Singapore’s Jurong Point mall, at 63 Jurong West Central 3. 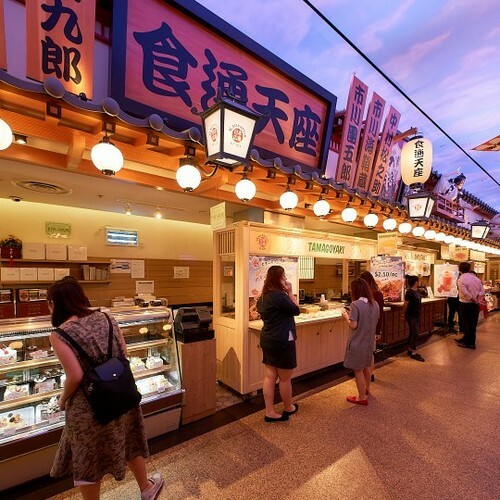 Open since 2014 and managed by PJE (Promote Japan Enterprises), WAttention Plaza event space features more than 10 retail and food kiosks representing various facets of the Japanese culture. These vary from the most traditional Japanese handicrafts to delicious Japanese snacks, sauces and dried goods. The official WAttention Plaza Facebook page is located at www.facebook.com/WAttentionPlaza/. Following the Facebook page, you’ll receive updates about the venue’s events, promotional offers, and much more.